Singaporeans are known to be moviegoers. Every once in a while, between their hectic schedules, they still find time to go to the cinemas and watch a movie. 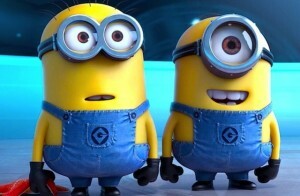 Here is a rundown of the movies that landed on the first five spots in total earnings as of 2012. As you can notice, the records date back to year 2008 until we arrived at the Top 5 grossing films of all time in Singapore. 2008: Five years ago, Transformers: Revenge of the Fallen ranked first with total earnings of S$7.9. It is followed by Spiderman 3 with S$7.4, Transformers with S$7.1, Titanic with S$6.5, and Transformers with S$6.4. 2009: In 2009, Avatar grabbed the spot as the highest grossing movie with its total earnings amounting to S$10.3. Transformers: Revenge of the Fallen has moved to the second spot with S$7.9. Then it was followed by Spiderman 3 with S$7.4, Titanic with S$6.5, and Transformers is on the fifth spot with S$6.4. 2010: A year later, Avatar still topped the list with total earnings of S$10.65, followed by Transformers: Revenge of the Fallen with S$7.9. Not moved, Spiderman 3 was still on the third spot with S$7.4. Transformers now took the fourth spot with S$7.1, while Titanic moved down with S$6.7. 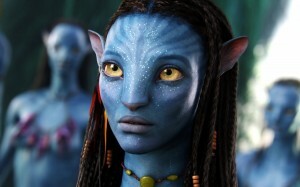 2011: For 2011, Avatar still topped the list with total earnings of S$10.65. Then it was followed by Transformers: Dark of the Moon with S$10.25. Kung Fu Panda 2 made its way to the third spot with S$8.54. Transformers: Revenge of the Fallen was on the fourth with S$7.9. And on the last spot was Spiderman 3 with S$7.4. 2012: For 2012, first on the list was Marvel’s The Avengers with S$12.92, followed by Avatar with S$10.65, Transformers: Dark of the Moon with S$10.25, Kung Fu Panda 2 with S$8.54, and The Dark Knight Rises with S$8.33. If you want to have a unique celebration of your wedding, the floral decoration is one of the most important aspects that you have to consider. 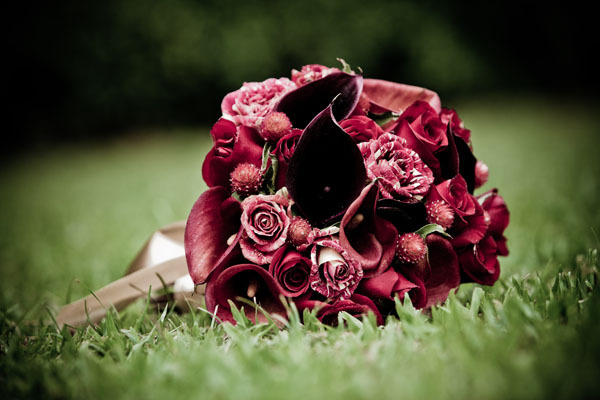 Do note that flowers are relatively more expensive as compared to many other forms of decorations, so you have to be prepared for fork out some amount for the flowers. Professional decorator Love Droplets is based in Singapore and is one of the popular floral decorators in Singapore. Having done many weddings in the past 5 years of her establishment, it is no wonder that she is highly sought after by couples to decorate their wedding venue. The decoration of the venue is often one of the most important aspects of a wedding, as it forms the backdrop by which the wedding photographs will be taken. Many people do not really understand its importance, and leave the decorations to be done by themselves or by those who do not understand how to do it well. If you want to save yourself a lot of time in doing up the venue, hire a floral decorator in Singapore like Love Droplets, you will be pleasantly surprised at the quality of work that she produces for her clients. evolve services and products that are viable to consumers. 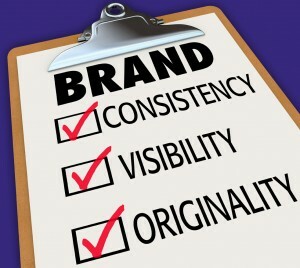 As a result, all the data gathered can also be used when you want to create a relevant brand positioning. cases it is built up unknowingly through the whole business process. 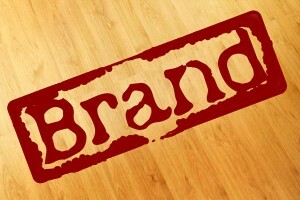 define and explain the marketing strategy of the company and ultimately the brand. 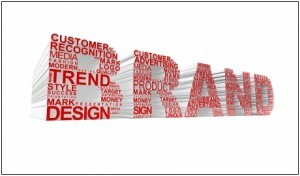 grants to assist SMEs who are interested in developing a marketable brand. Our goal is to present distinguished awards to businesses and companies in Singapore who have done well in the service sector of different industries. Customers are often looking for good service these days and there are companies out there who deserve to be recognised for their effort in providing excellent services. There are awards for different categories. We look at companies that provides quality service with friendly staff for the Best Service Award category. Other awards such as Fast Service Award category are for companies that offers fast and efficient services that gets the job done fast.